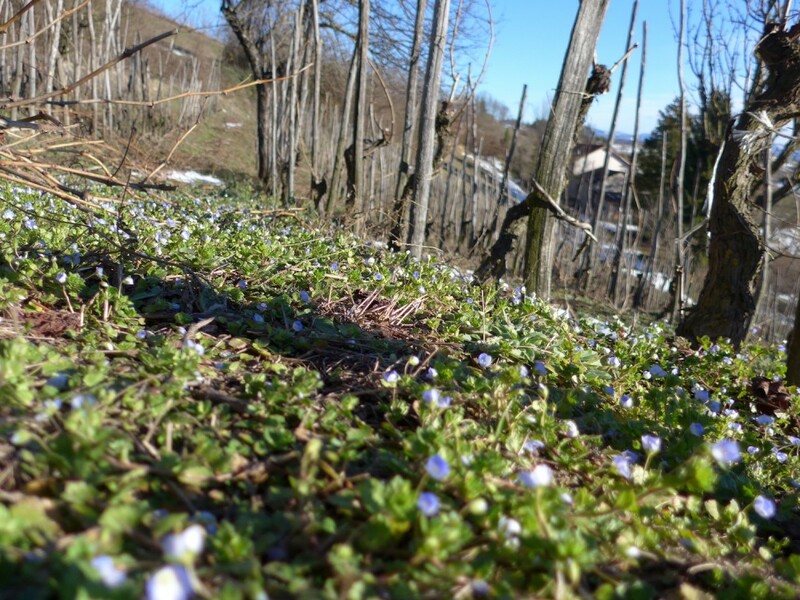 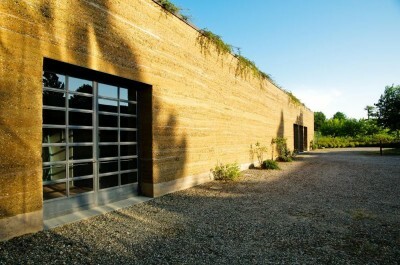 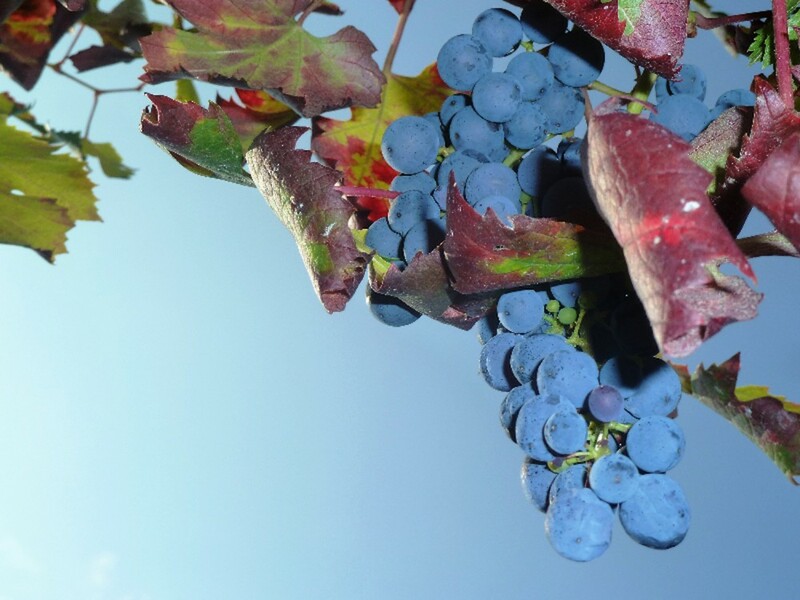 Sustainable production methods, attentive to the environment and to the health of the consumer, identity of the territory, quality of the product without compromises: in the region that saw the birth of the italian Slow Food movement we want to introduce you brave and counter-current winemakers capable of producing excellent wines outside the conventional schemes. 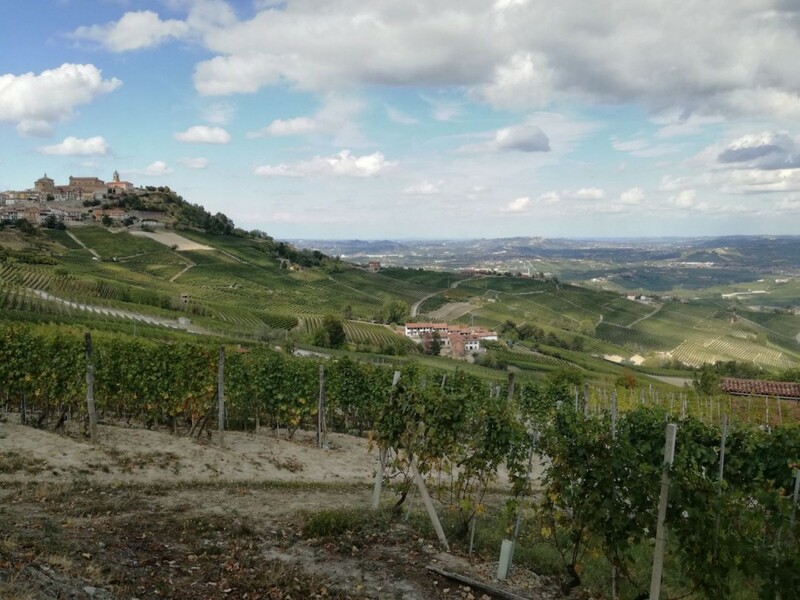 On this itinerary between Langhe and Monferrato we will present you organic wineries and wine making artisans who can surprise you by telling their work with a different perspective. 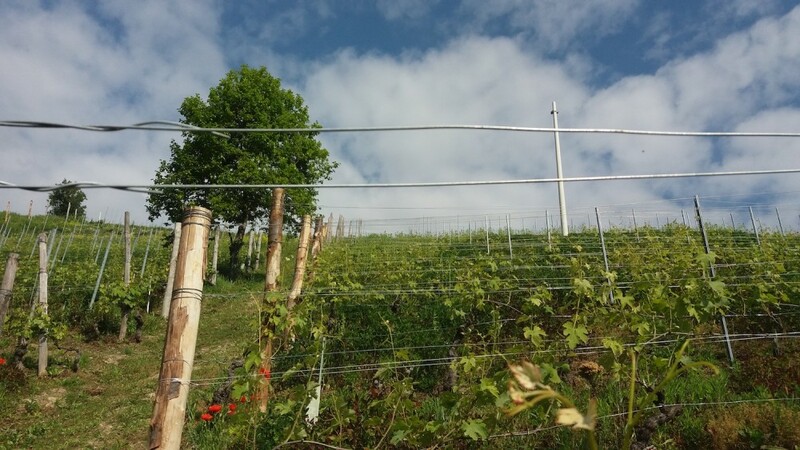 After a walk between a row and another, prepare to taste the wines produced with the countless varieties of the territory and the great wines that have made the history of the regional viticulture. 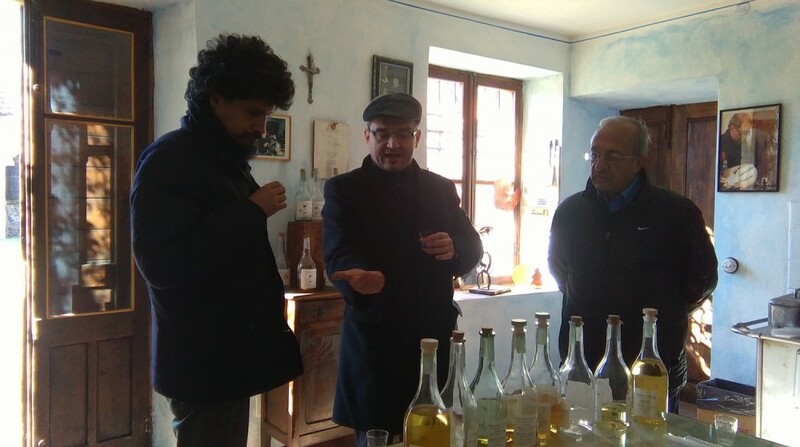 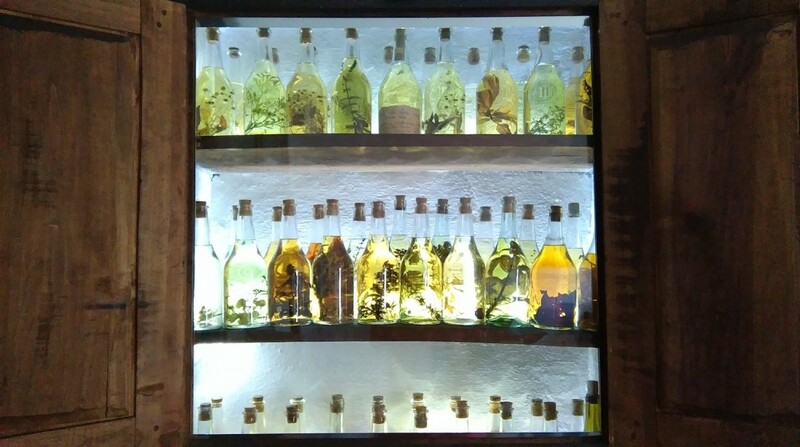 Visits to the winery within the program are 3 and there is also a stop at one of the most important distilleries in the region. 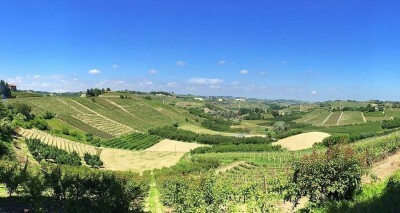 Visits to the winery include tastings of at least 4 labels from each producer. 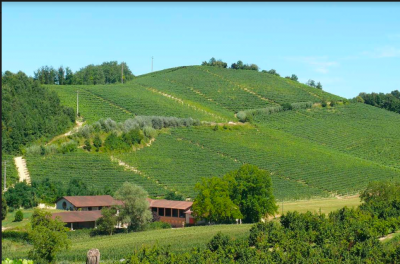 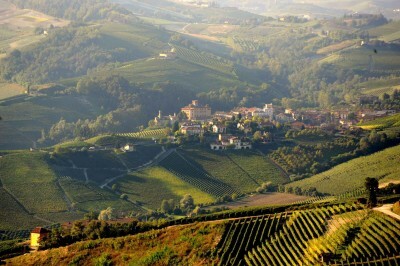 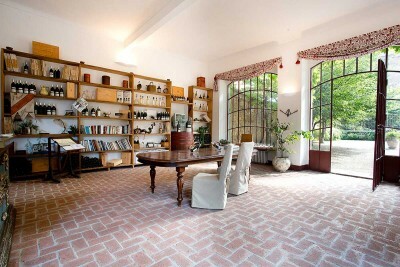 The accommodation is provided in a structure of Monferrato or Langhe, Standard double room and breakfast.